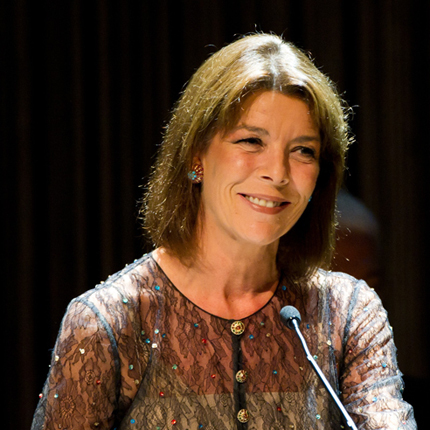 The Princess is sympathetic to the needs of distressed youth and in 1981 founded the association Jeune J'Ecoute. 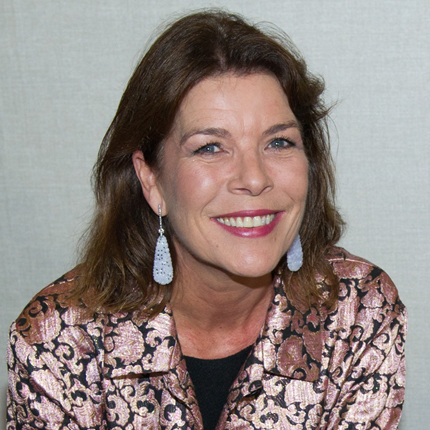 The association has set up a 'youth hotline' where troubled youngsters can talk about their problems on the telephone with qualified people trained in dealing with all sorts of problems that are facing kids today. 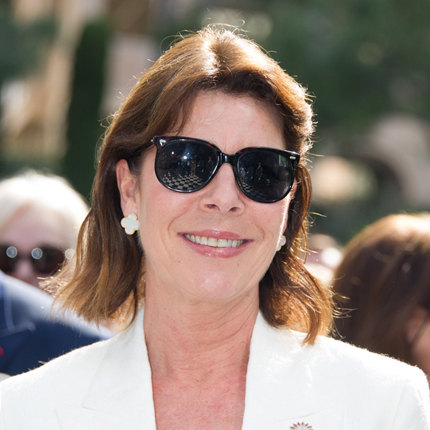 Since April 1983, she has been the Honorary President of the Guides de Monaco, which became the l'Association des Guides et Scouts de Monaco in 1992. The Guides are the equivalent to the Brownies, Girl Scouts, Cub Scouts and Boy Scouts. As a youth she participated in the Guides and benefited from their activities. 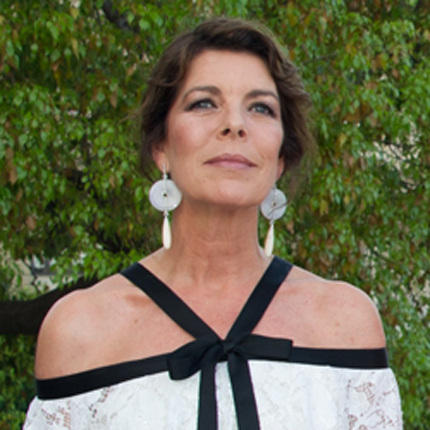 Outside of Monaco Princess Caroline has also extended her High Patronage to the 'Peter Le Marchant Trust' located in England, which organizes free barge trips for the handicapped. 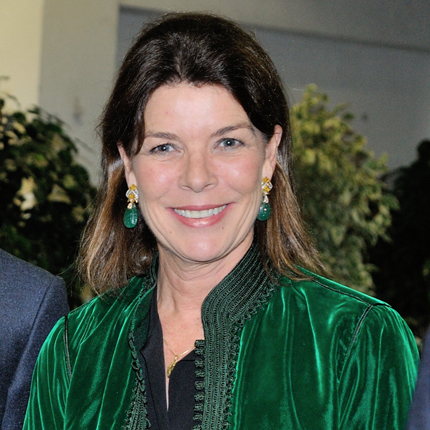 Prince Rainier III appointed Princess Caroline by decree on December 17, 1982 as the President of the Garden Club of Monaco, President of the Organizing Committee of the Festival of Monte-Carlo Arts and later renamed the Printemps des Arts de Monte-Carlo (Springtime Arts of Monte-Carlo) in 1984. 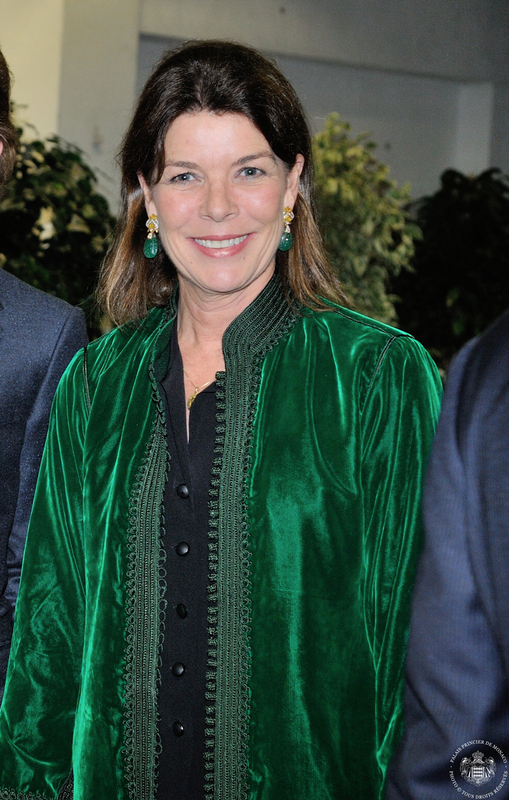 It was also his decision she become the President of the "Princess Grace Foundation". Then on March 4, 1988 Prince Rainier III appointed Her Serene Highness by decree as the President of the Board of the "Prince-Pierre Foundation". 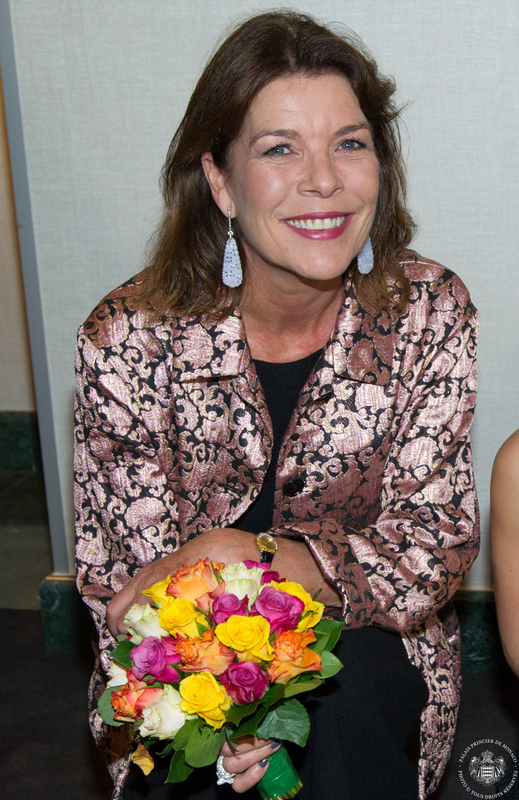 She has also been the President of the Literary Board of the same foundation since 1988. 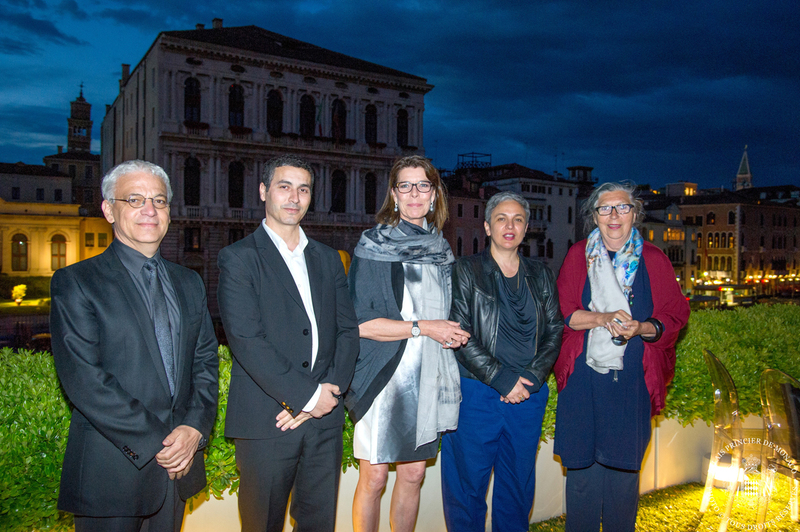 In 1992 she was appointed the President of the Artistic Board of the Prix International d'Art Contemporain (International Contemporay Art Prize). 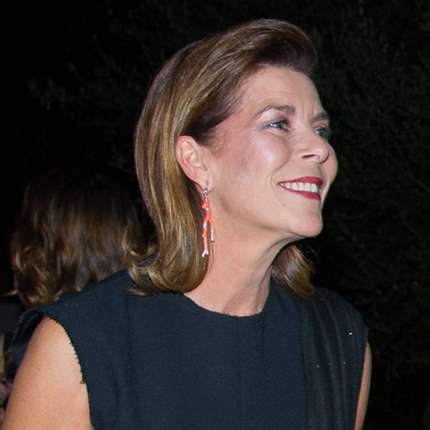 In April 1993 Princess Caroline was appointed the President of l'AMADE Mondiale (Association Mondiale des Amis de l'Enfance) or (Worldwide Association of Children's Friends), Princess Grace created this charitable organization in 1963 to protect children from physical and psychological abuse. 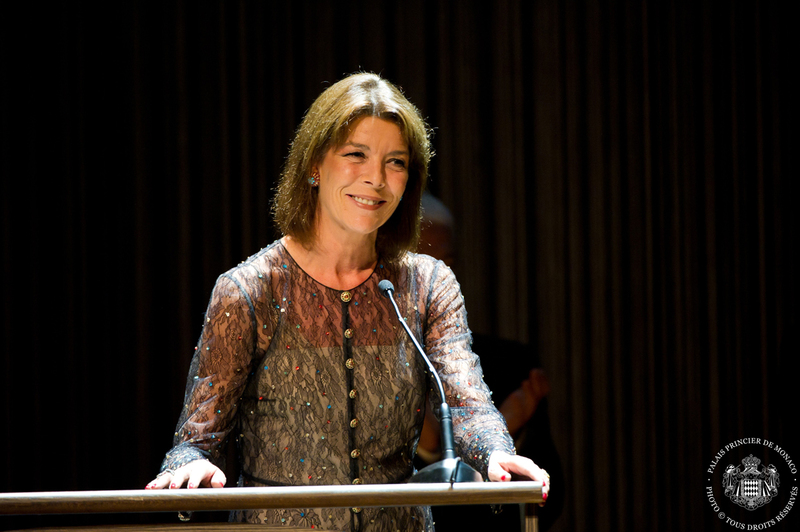 On December 2nd, 2003, UNESCO Director General Koïchiro Matsuura has appointed Her Royal Highness the Princess of Hanover as UNESCO Goodwill Ambassador in recognition of Her personal commitment to the protection of children and the family, and of Her contribution to the promotion of UNESCO's programmes for the education of girls and women. 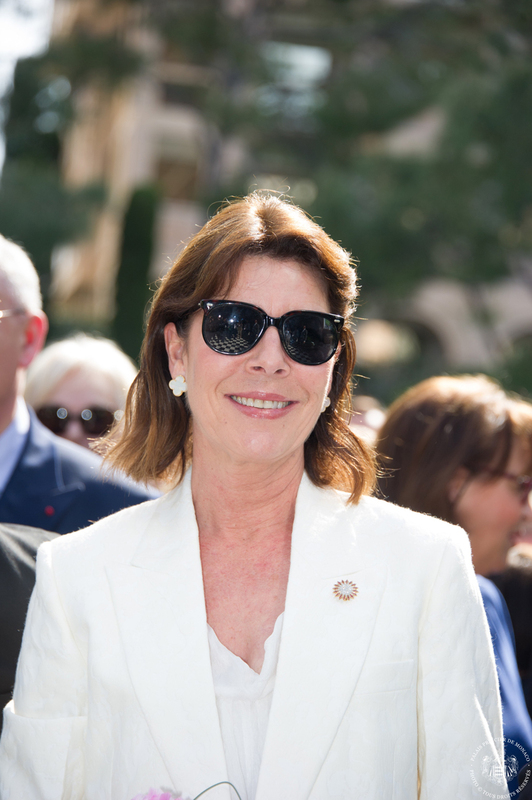 On 3 July 2014, Army General Jean-Louis Georgelin, Grand Chancellor of the Légion d'Honneur, conferred the insignia of Commander of the Order of Agricultural Merit upon HRH the Princess of Hanover. 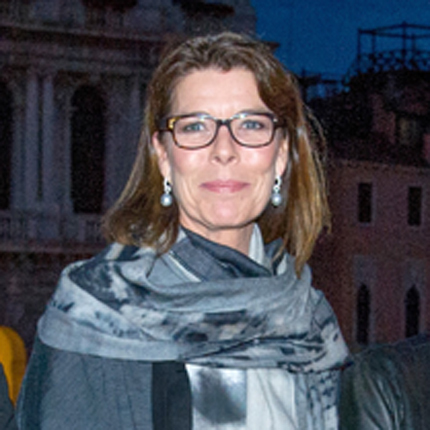 On 20 May 2014, Mrs Aurélie Filippetti, Minister for Culture and Communication, promoted Her Royal Highness The Princess of Hanover to the rank of Commander of the Order of Arts and Letters, one of the most prestigious distinctions among the French Republic’s four ministerial orders.